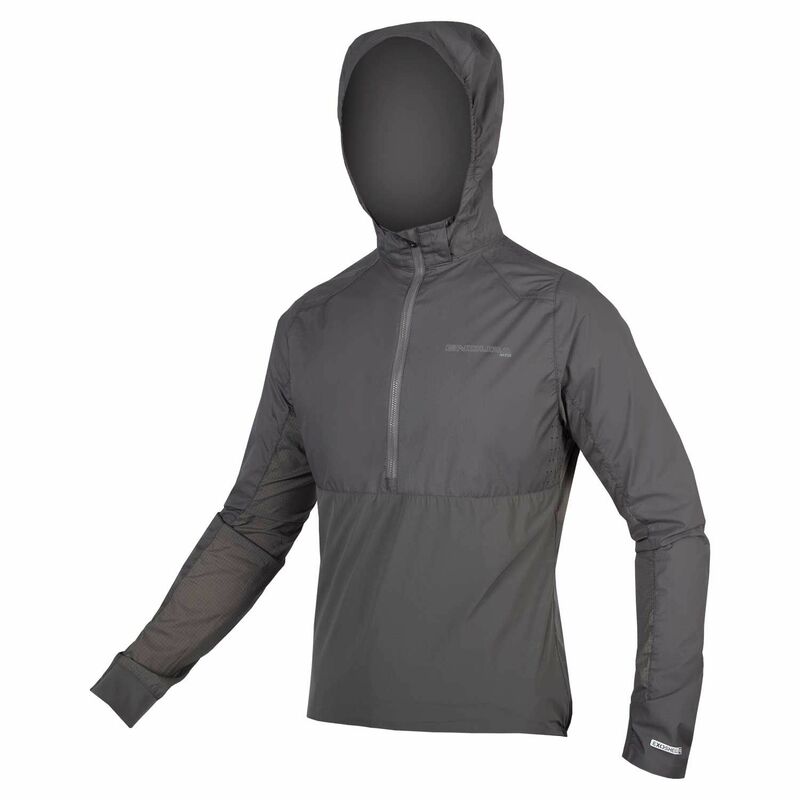 Endura provide A Fast and light -Packable Hybrid The MTR Spray Pullover is made from highly breathable lightweight ExoShell40™ 3 Layer waterproof fabric so you’ll stay fully protected and comfortable in inclement weather. Lightweight high stretch water repel panels offer protection and ease of movement whilst the small pack size ensures you can be safe in the knowledge that if the rain stops the jacket can be easily stowed away. Highly breathable lightweight ExoShell40™ 3 Layer waterproof fabric. Lightweight high stretch water repel panels and hidden loop for quick and easy packing down to a small Pack size. Side access zip for quick and easy accessibility. Please see below for delivery options for Endura Mtr Spray Pullover Waterproof Jacket 2019.